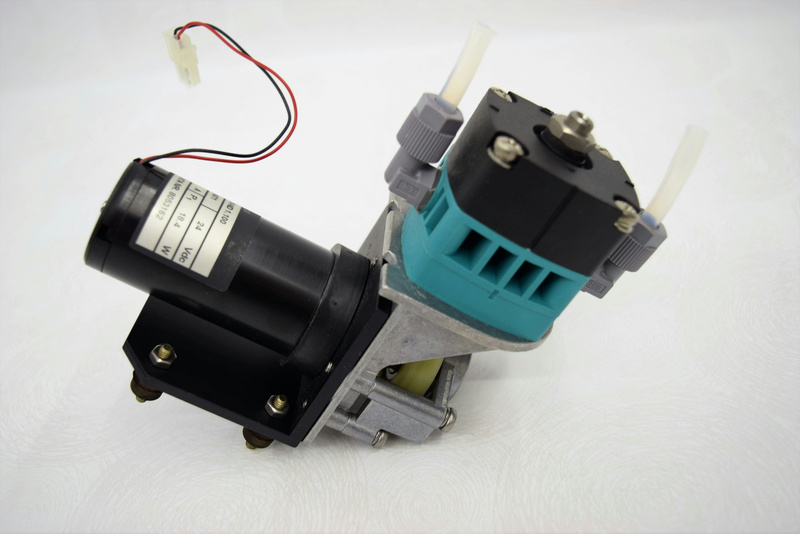 KNF Flodos 24VDC PL1879-ND 1.100 Fluid Pump for Roche COBAS AmpliPrep . New Life Scientific, Inc. Fully Tested. New Life Scientific technicians removed these from a Roche COBAS AmpliPrep Real Time PCR Automation Sample Preparation for Taqman. It is in good cosmetic condition with minor wear.